Since I am nearly at the end, I thought that I better share quick! I have been happy with the Simole eye makeup remover and recently had the Simple micellar cleansing water in my cart but promptly returned it to the shelf until I finish up this bottle! 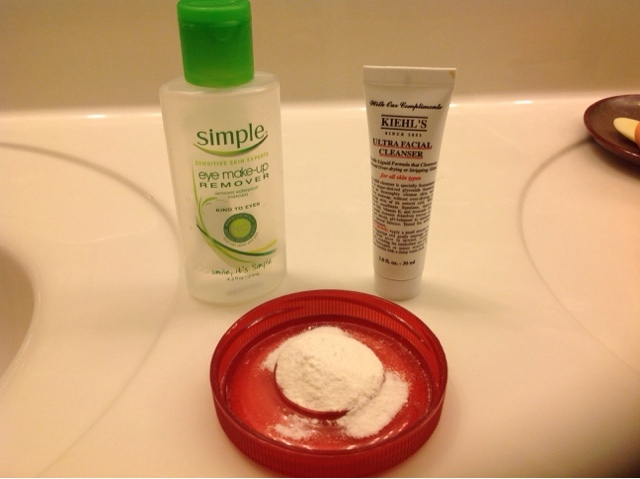 The sketchy white powder in the red tray is rice powder which I use as a brightener and exfoliator. Nothing fancy but a bag of Bob's Red Mill lasts for ages. I simply add a generous pinch to my cleanser, add water and its the perfect grit for my skin. 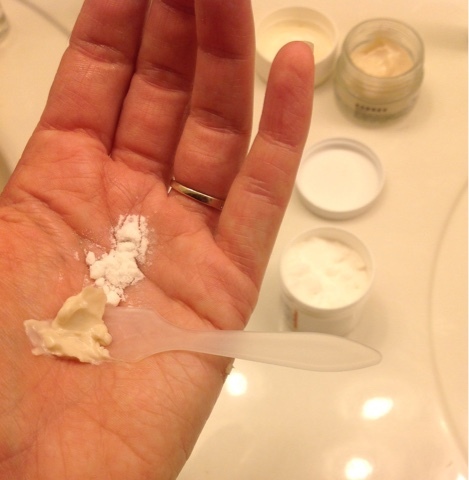 I follow up cleansing with Paula's Choice Skin Perfecting 2% BHA Liquid. I have combo/oily skin that has a tendency to become quite congested if I don't stay on top of things. 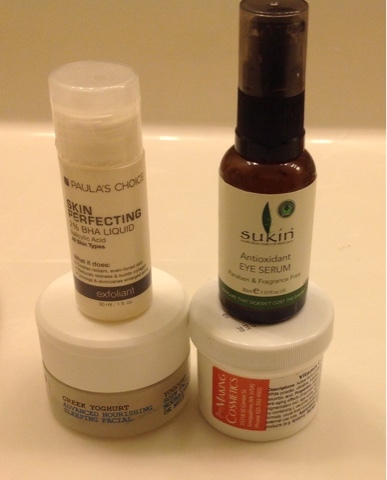 The Sukin eye serum I grabbed over the summer at a TJ Maxx in Roanoke, Virginia. It seems to be working alright. I then make another homemade mix. Vitamin C powder with my current nighttime moisturizer Korres Greek Yoghurt Advanced Nourishing Sleeping Facial. I like to mix the Vitamin C powder with a thicker crew.. I don't not rally keep the cap off the powder for this long. It tends to deteriorate quickly when exposed to light and air! Soon I will need to replace the eye makeup remover and cleanser. I have plenty of replacements for the cleanser. But I quite like this routine for its simplicity and effectiveness. My skin is clear and smooth. Day time is coming up! I decided to check in to my Makeout 2015 blog post and see how I was doing since I just "participated" in Sephora's November VIB sale. So much for the updates in May and September. Oopsies. Finally ordered Giorgio Armani's Master Corrector which I vowed at the beginning of this year to purchase. Happy to get 20% off during the VIB sale last week, well over the weekend. I literally just hit submit, panicking that I wouldn't get the 20% off. Luckily it was still saved in my cart. Thank you Sephora! It only took 11 months to finish 90% of 2 concealers. But I stayed the course and held off on making a purchase. Dwindling down the makeup collection is still the goal! Looking through my purchase history this year at Sephora and I'm not seeing much. In February, I ordered L'Occitane Shea cleansing oil which I really liked. 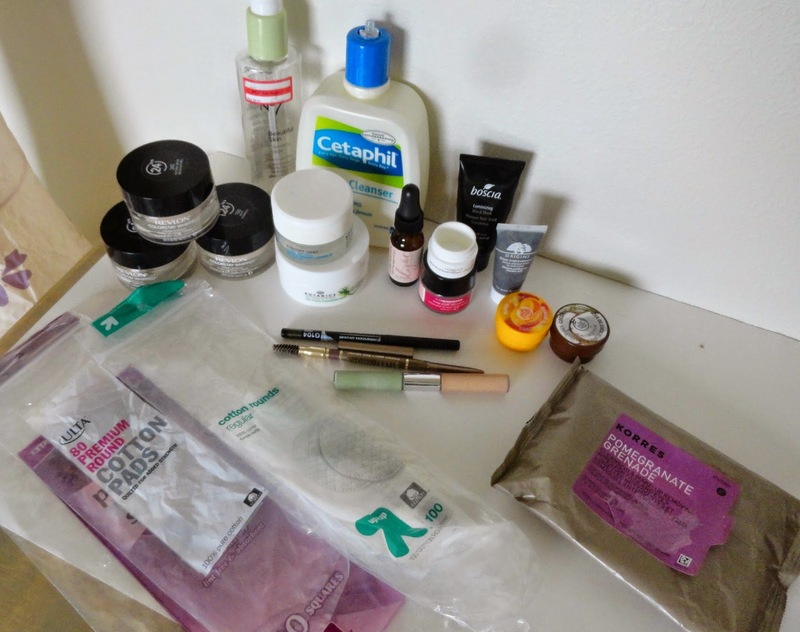 I have a draft blog post in March about my current skincare routine at the time that I think I will still publish. 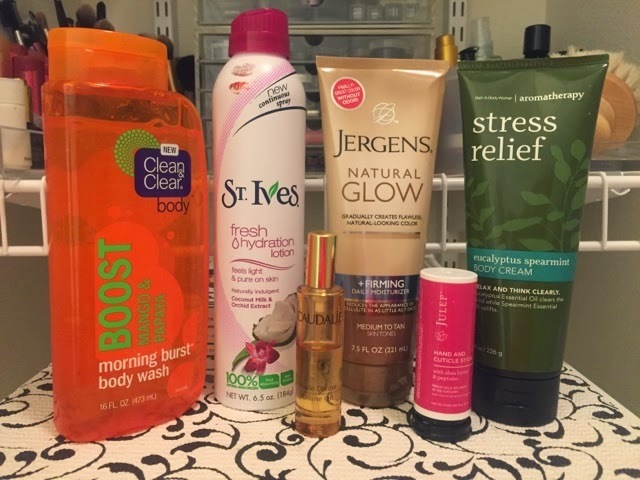 Products have changed since then but it was a good routine! I am almost out of my current routine so I will share that as well. In April, I ordered the Cover FX Custom Cover Drops and cashed in a ton of points on samples. I eventually returned the Cover Drops. I of course researched for a good month before purchasing. I'm not sure if it was the wrong color choice, G20, or the fact that I couldn't get it to blend or mix well with the products that I had at the time, but I just couldn't make it work for me. I'm tempted to order N20. 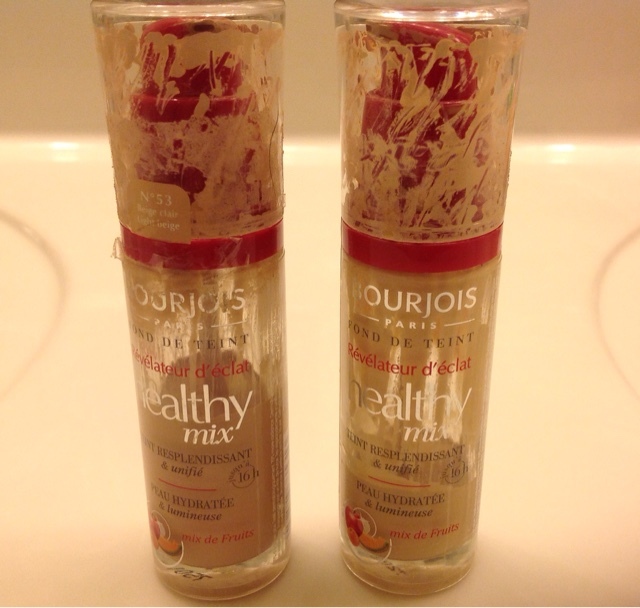 This year, I fell back in love with my Bourjois Healthy Mix Foundation. 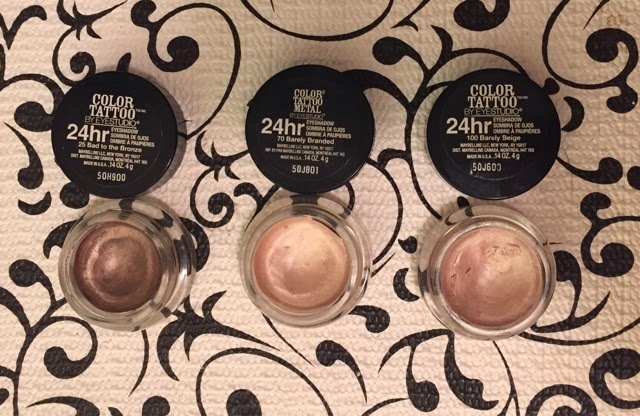 I have 2 shades, 52 and 53 which I mix depending on how light or dark my skin is at the time. This foundation is really working well for me. 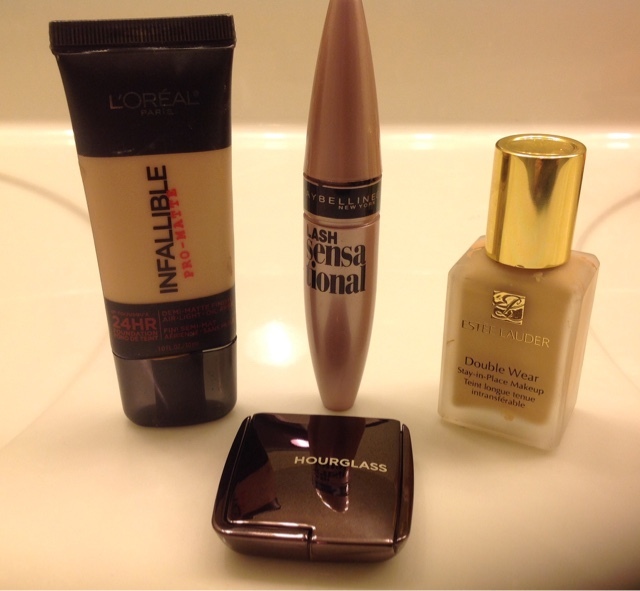 I'm working on a current foundation/makeup routine post... :). Lovely dirty caps. Fast forward to October, my 3rd order of the year just came in last week. I used my quarterly Ebates Cash Back as a gift card to Sephora to purchase the Sephora Beauty Sleep favorites since I was/am running out a evening skincare products. 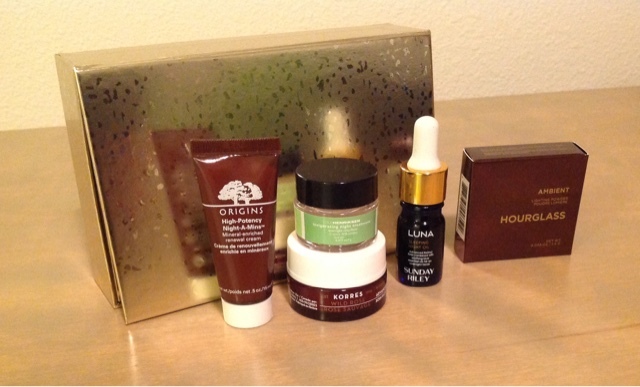 It contains Korres Wild arose + Vitamin C Advanced Brightening Sleeping Facial, Origins High Potency Night-A-Mins Mineral Enriched Renewal Cream, Ole Henricksen Invigorating Night Treatment and Sunday Riley Luna Sleeping Night oil. It's a great set but I wish I didn't spend $30 on it. Luckily, this purchase was covered by my Ebates Cash back gift card but I forgot all about the VIB sale that launched 2 weeks later! Armani Master Corrector was on an exception list so it doesn't count for the 5. Of course the foundation purchases were no-no's and not authorized in my contract but I was looking for a darker foundation for the summer. I also have a tough time when my skin changes in the Spring and these 2 purchases were a result of the search. As it turns out, Bourjois has been my saving grace all year. But the takeaway... Only 4 purchases all year! 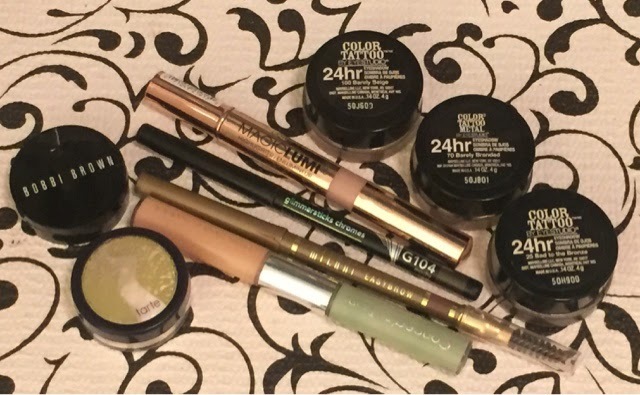 (So far...) I'm not really sure that the mascara purchase counts because I used up all of my samples. :) This was bought over the summer during my only CVS trip of the year over the summer for practically free of course. I've been that good all year! Does anyone remember SavvyBeauty's 100 pan challenge in 2011.... Hmmm? Well recently, I discovered a YouTuber who is conducting her own Project 100 Pan, autumnmoore08. So... Guess what I'm going to launch very soon? You guessed it, another Project 100 Pan Challenge for 2016. 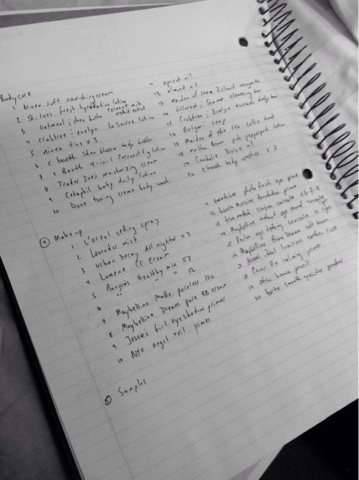 Already made my list! Of course it will include samples, hair care, skincare, bodycare, makeup... I have more 100 items that I could use up. Scary! I'm not going to include basic shampoo and conditioner since my family usually shares those items but treatments, deep conditioners and hair masks; those will be included. More on that later! Finish 7 by Spring Finale! Finish 7 by Spring didn't turn out as well as I had hoped in the makeup department, but I did go through quite a few products. They are all spread out in front of me, sorted in their categories. I kept a brown paper shopping bag in my bathroom for empties and it's time for me to get everything into the recycling bin! Let's start with skincare. 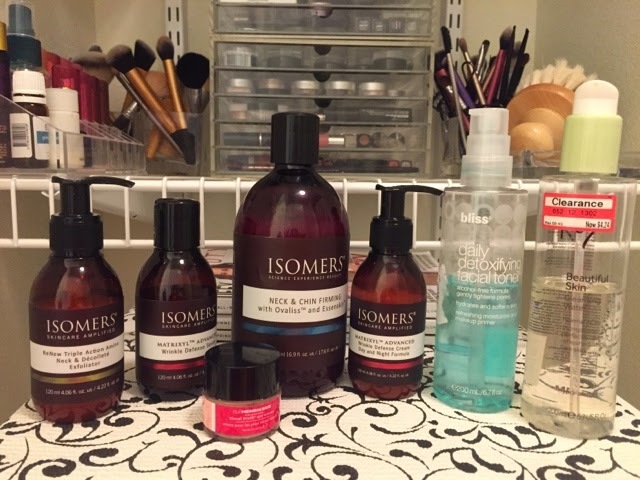 I had talked about the Isomers line in my last update post. I am really liking this line. I have been using it every night with noticeable results. My face is more even toned, smoother, firmer. Everything has changed about my skin appearance from using this product line. I've read some reviews, they are not exactly positive but I'm going with the results that I see in my skin. Big changes. I expected to finish up these bottles in 3 months but I over estimated how fast I would finish them. I think that I have 1 month to go. I did finish OleHenricksen visual truth eye cream and I finished up another L'OREAL Revitalift Anti-Wrinkle and Firming Eye Cream. 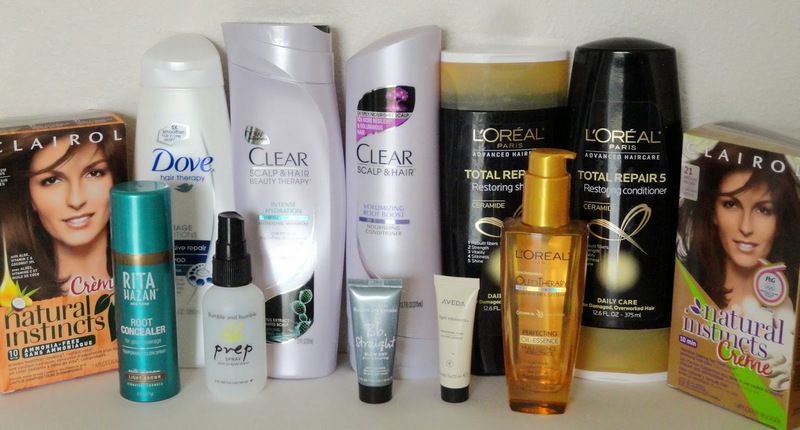 I really liked the L'OREAL. I will consider repurchasing in the future. I have another sample eye cream currently in the works and I was planning on buying the Benefit It's Potent! Eye Cream next after using up some sample foil packets of course! I finished N7 Beautiful Skin Cleansing water which I love and is no longer sold at Target. I purchased a cleansing oil for its replacement which I will talk about in my updated skincare routine which will be coming up next. I really like cleansing waters but cleansing oils really dissolve all of my makeup. I use cleansing waters and cleansing oils as makeup removers and always follow both up with a cleanser. 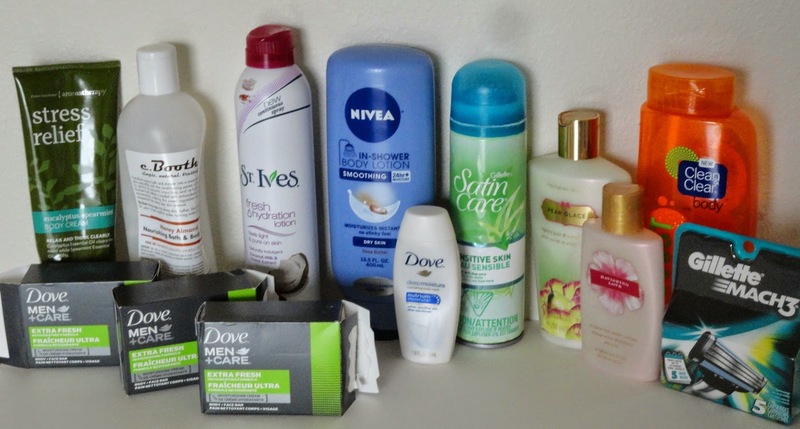 Also in the skincare category, I have several other empties. Korres Pomengranate Grenade Cleansing and makeup wipes were a holy grail for me last year. I've gotten away from wipes but they are still good in a pinch. Botanics Hot a Cloth Cleansing balm was next for me used up. This is very thick stuff. My water does not get hot enough from the tap to use this most effectively. When I did have time to use this, I would massage it on to the skin for a minute or two and add some rice flour to exfoliate. I would gently wipe away with warm face cloth and follow up with a cleanser. My skin felt very nice after using. I would need to use a separate eye makeup remover. I really like using the cleaning oil right now as it is one step, not 2. Additionally, I finished up a Cetaphil cleanser, Josie Maran Argan oil light and a Korres Greek Yoghurt Advanced Nourishing Sleeping Facial. I finished up 2 masks. Boscia Luminizing black mask, which wow, this pulls off everything. I broke a capillary under my eye, which is my fault, do not apply on any delicate skin. Luckily, it wasn't permanent and took only a couple days to reabsorb. Maybe as I am aging, my skin is becoming thinner and more delicate. I did not notice any crazy changes or benefits from using this product. This sample size has enough for 3 uses. I do enjoy peel off masks but I'm not sure if this will be a repurchase for me. I also finished a sample of Origins Clear Improvement. This has active charcoal which my deep pores really need. I enjoy sample sizes so that I can mix them up often. On to makeup... I have come to the conclusion that I will never finish an eye shadow palette or a color tattoo. I'm okay with that fact. I will continue to use them until they expire and I feel that is quite good enough for me. I like variety, I cannot do the same eye look every day for months on end. Maybe I don't pile it on enough. Summers are tough on eyeshadow in NC humidity. 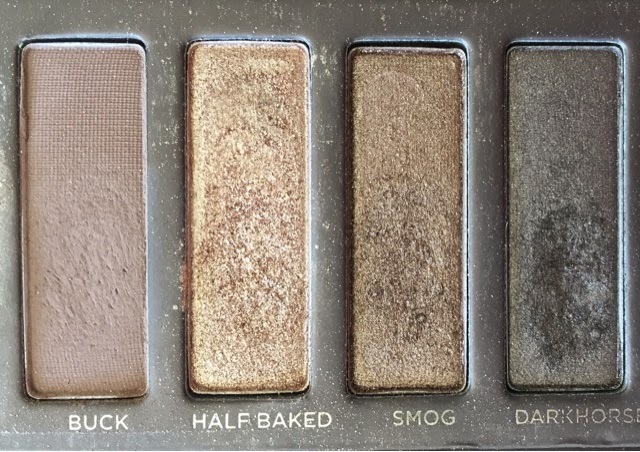 My smokey eye days are numbered... However, I did finish a couple of things. AVON Glimmersticks Chromes in mocha flash, Milani Easybrow in Natural Taupe and Physicians formula Concealer Twins. The Milani doesn't have a ton of product, the Concealer Twin dried out and I always finish up AVON Glimmersticks. They stay put on my oily skin and in the heat and humidity of North Carolina Summers. Glimmersticks are winners. I'm also pitching 3 foundations this go around. I've added a couple foundations to my collection in the last couple of months (oops, I'm like a chameleon, so frustrating) and it's time to say bye bye to Revlon Colorstay Whipped. I believe these are 3-4 years old, Sand Beige is newer actually which I may keep. I have 150 Buff, 200 Sand Beige and 240 Natural Beige. I use Buff in the center of my face and Sand Beige around the perimeter and outer cheeks. Natural Beige was always too pink for me. It's a good foundation but I could never quite get it right every time I used it. It liked a certain moisturizer and my skin needed to be freshly exfoliated or this foundation would stick to every dry patch or it would just find them. I have oily, combination skin and this would also slip off or catch in different areas of the face with certain primers. Bottom line, I need quick effortless blending for my everyday use. I liked to use this for special events at night where I knew my photo would be taken. I've replaced the Colorstay Whipped with a higher end foundation which I will talk about soon! I tried out 3 different brands of cotton rounds/squares. Out of this round, I believe the Ulta Premium Round Cotton pads won in terms of quality but Target cotton rounds win in the price category. I have about 5 squares of the CVS premium cotton squares left. They work well but just a touch linty. This is not something I want to spend a lot of money on but I also do not want to be left with cotton bits sticky to my face because ultimately they end up in my eyes. I'm sure I will be in Target soon to pick up a new package. I have seen a review on the White Cloud Cotton Squares on Amazon but since I am using the cleansing oil, it dissolves nearly all of my eye makeup so a separate remover is unnecessary. Maybe I can hold off for a while... Actually, I need cotton for toner! Nivea In Shower Body Lotion in Shea Butter. I really love this stuff. Olay has a similar one thst my husband gave me for Christmas years ago. I never found it again. It does make things slippery in the shower when it builds up, meaning if you use this every day and skip a week of cleaning, it's going to be slippery. However, every other day, cleaning of the shower once a week, I haven't had any problems. I enjoyed using this during the cold winter months that we have been having down here in NC. Victoria Secret Pear Glacé is my all time favorite scent. Takes me way back to my undergraduate years where I think I made one bottle last about a year. $12 was so expensive back then. Maybe it was more back then actually. $17 seems to be the price I remember. Hmm... But anywho, I bought this a couple of years ago and was saving it for who knows what. I will repurchase. And 3 bars of soap. I guess that means I use about a bar of soap a month. I grabbed the men's care because it was on sale. I usually stick with Dove. A huge club pack of the pink bars were on sale last week at the commissary so I have 12 to try out during the next year. I left this one wide open. I have a ton of samples and fixing my hair in the morning usually consists of brushing and possibly curling. It just takes so darn long to dry my hair! I did just recently invest a brand spanking new Hot Tools Limited Editions Precious Metals in Titanium as my trusty old Revlon 1.5 spring finally sprung on the clamp. I've had it for a few years, 2-3. It never held a curl but smoothed things out so it worked. The Hot Tools works a little better and the curls lasts for a couple of days. Not perfect like those YouTube hair wizards, but good enough for my imperfect being. I really enjoy using the Bumble and Bumble line and I still have a ton of sample and travel sizes to use. But I use the Tonic on my scalp and the Prep Spray after every hair washing which is usually every other day. I also enjoy using Aveda products and have a few more samples as well. So need for me to buy any hair products for quite a while. Oh and two boxes of dye. I am having a really hard time finding this hair dye. In fact, it's difficult to find any semi-permanent/washout hair dye. I use the same color 21 every time I color my hair but I like that it rinses out because there will come a day when I am sick of dying my hair and will embrace those greys... Well not anytime soon but I really want all the length of my permanent hair dying days to eventually grow out and be cut off so I will be left with semi "natural" hair after those "28 washes.". I've tried some semi-permanent colors at Sally's but this Clairol Natural Instinct just has that perfect color. It's just dark enough and it gives a little warmth. Is this being discontinued? I can only find it a Ulta. These were the last two boxes on the shelf, different packaging to boot. Eeek! "5 by Cinco de Mayo" is the next tag so I will pick out 5 products in each category. I might skip makeup. 5 products is not happening for me! Not a pessimist, but a realist. Actually I can think of 2 products that are nearing the end so maybe this go around I will get lucky in the makeup empty department. We shall see! 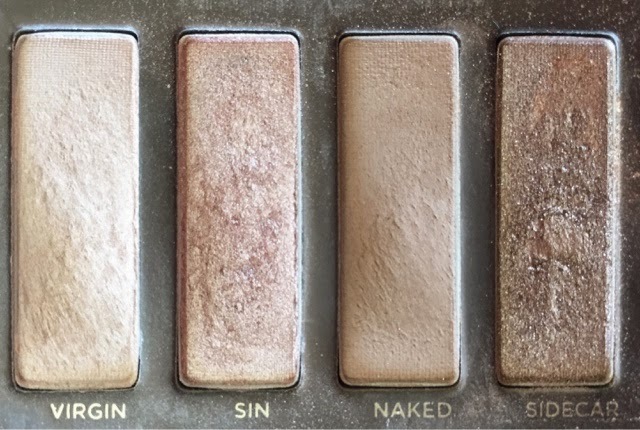 Pan that Palette 2015 Update! First month went swimmingly. Used the Naked palette every day and fell in love all over again. 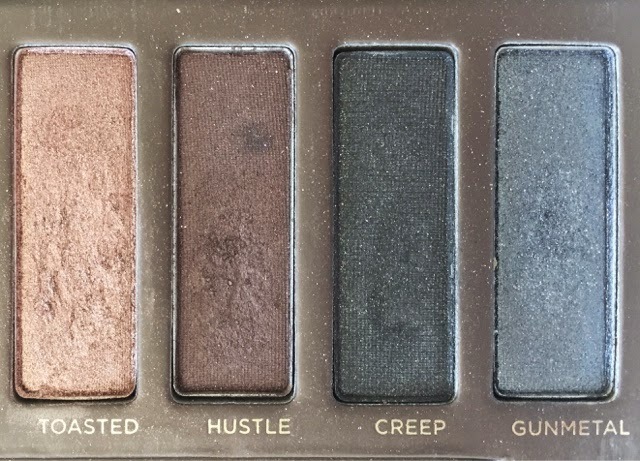 I started using the right side of the palette more, specifically Gunmetal. I found that layering Toasted over Gunmetal has a nice effect and became my favorite look. I will keep at it! I can tell you that I have a brown paper shopping bag filled with empties which I should probably dive into but I have some other products just about empty so I will keep you in suspense for just a couple more weeks. But for progress, I can share! 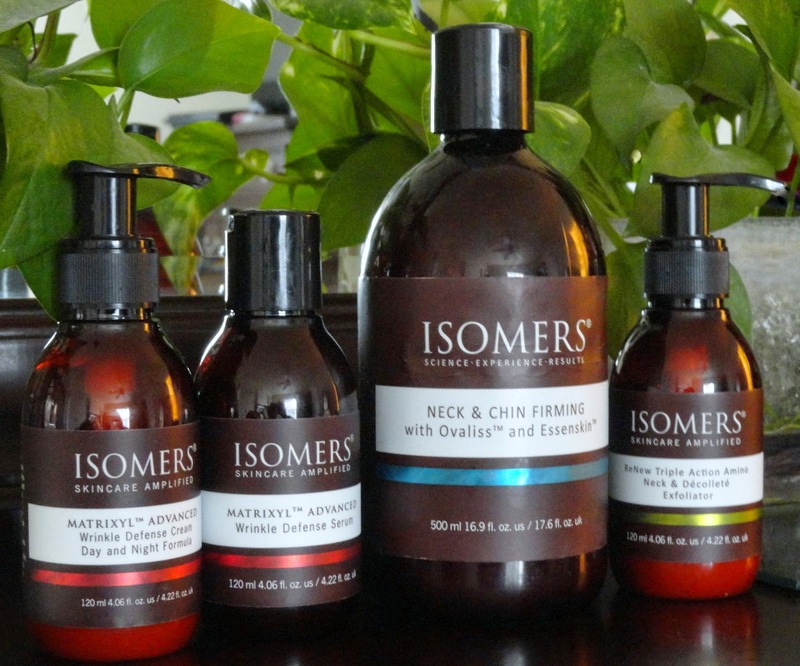 I am loving the Isomers line and probably won't finish the set until at least April. My skin has changed for the good and I really don't think I should venture out and try anything else. I am having a difficult time finding the line. I found some products on Amazon and websites that I have never heard of before. I will need to do some more research. But of course summer is coming and everything can and will change... But lately I have been enjoying my normal skin. The Maybelline Color tattoos... Probably never, ever going to finish... Not a pessimist over here, just a realist. Bodycare I always fly through. Hair care... I'm trying my best to use product, but time is of the essence in the morning. Shampoo and conditioner? Easy peasy. Serums, spray, styling aids... I guess I'm more of a minimalist. The last one was a random, clearance purchase for $2. I couldn't pass it up. It says non-greasy, but I disagree. It is a touch sticky if left alone. However, my skin has needed extra moisturization lately. The smell is strong, total man smell but I don't really mind it. Olay Complete was my first purchase. I'm not sure how my skin is getting along with it. I've used this one the longest and I can't seem to use it every day or my skin reacts with clogged pores. And another issue with all 3... SPF of 15 is not enough for Southern Summers. I will check back in on March 21st of shortly thereafter with all my empties! How is your Finish 7 by Spring going?! Finish 7 by Spring: Intro! This is a tag that is flying around YouTube and I am totally down with finishing these 7 products! Like the Finish 6 by Christmas tag where I ambitiously chose 6 products in makeup, skincare, body care and hair care, I will choose 7 for this challenge! End date: March 20th!!! Over Christmas break, I was gifted some items from the Isomers line. I haven't heard of these products before and just tried them all for the first time tonight. In fact the routine I just used, I want to use up for this challenge. 5. AVON Glimmersticks chromes in mocha flash, 1/2 inch left! I'm going to add some items that I didn't finish during the Finish 6 by Christmas Tag. We travelled unexpectedly and there wasn't enough room for all the full size products I was trying to finish up! 2. St. Ives fresh hydration, 1/2 can? It lasts forever it seems. Are you doing this challenge? I'm gathering up 5 more items for 5 by Cinco de Mayo now! I'm not going to do categories, just 5. But one will be a Color Tatoo for sure. I'm doing it! 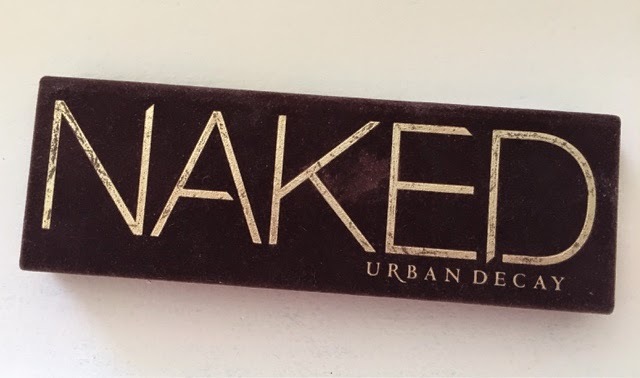 I am going to pan the Original Urban Decay Naked Palette in 2015! Just seeing that it is possible to use up an entire eyeshadow palette is really inspiring. 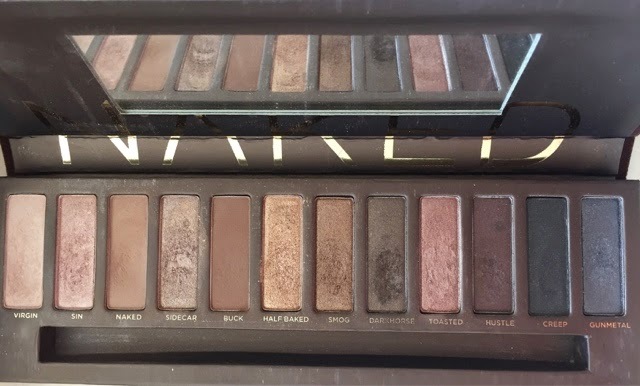 Sounds silly, we are talking makeup, but my Naked palette is already 4 years old! I'm definitely going to try my best but for me and how I use shadow, that will be impossible. My goal is to hit pan on every shadow for me to successfully complete this challenge. Seems fair, right? I plan on using the Naked Palette 5 days a week and using something else the other 2 days to keep myself from boredom. But I have plenty of Color Tattoos to mix things up. I will check in once a month or once every couple of months to show my progress! As you may already know, all product reviews and opinions expressed on Savvy Beauty are that of my own. I love all things beauty and whether or not I buy products for myself or on the rare occasion that I receive a product for review, only honest opinions based upon my personal experience will be shared.